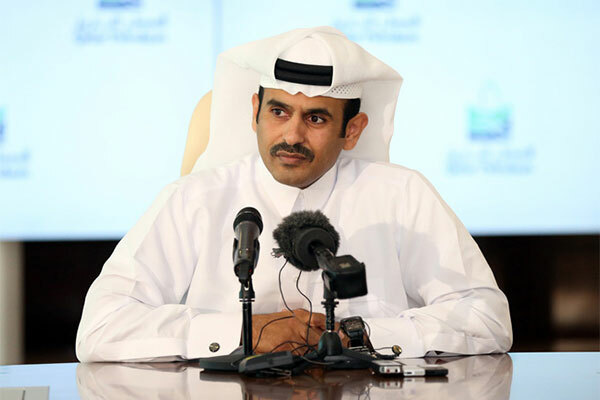 Qatar Petroleum (QP) has concluded a 3-year sale agreement to supply India’s Haldia Petrochemicals Ltd. (HPL) in West Bengal, with a total of 600,000 tonnes of Light Naphtha starting in 2018. This long-term supply agreement is the first naphtha feedstock sale of Qatar Petroleum for the Sale of Petroleum Products Company (QPSPP) to an end-user in India, highlighting QPSPP push for more direct sales with established end-users. Saad Sherida Al-Kaabi, president and CEO of Qatar Petroleum, said: “India is a very important country and energy partner for Qatar and we are proud of our longstanding excellent partnership. Qatar Petroleum Group of Companies continue to explore new opportunities with Indian counterparts to further enhance our cooperation on all fronts, and to effectively contribute to satisfying India’s growing demand for energy.